This week, with the help of SPARK, PetSmart Charities has launched their new international integrated marketing campaign, Sponsored by You. This includes the organization’s first-ever international TV spot since their founding in 1994. 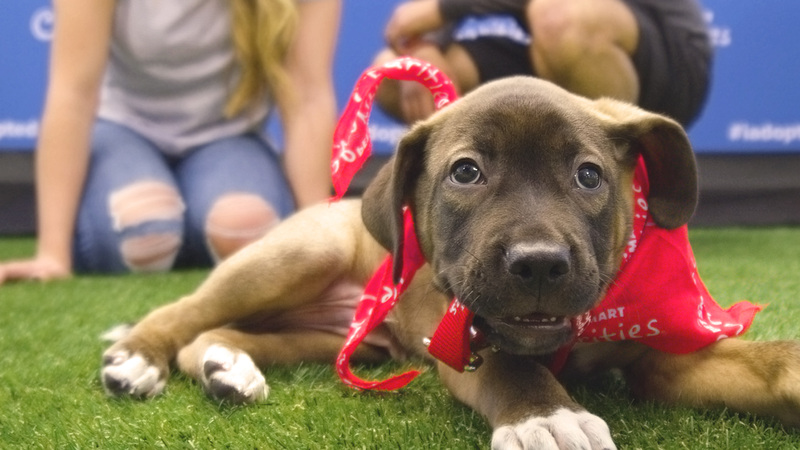 Since pitching and winning the project earlier this year, SPARK has worked closely with the PetSmart Charities team to execute a creative campaign that thanks people who’ve made life-changing donations at checkout and online while educating them on the impact their dollars make. While helping nearly 8 million pets in need since its founding and funding over 3,700 animal welfare organizations across North America is impressive, numbers couldn’t tell this story alone. So, from emergency relief and pet adoptions to pet therapy programs and accessible veterinary care, we went out and captured real moments between people and pets whose lives were transformed by the amazing work PetSmart Charities does every single day. 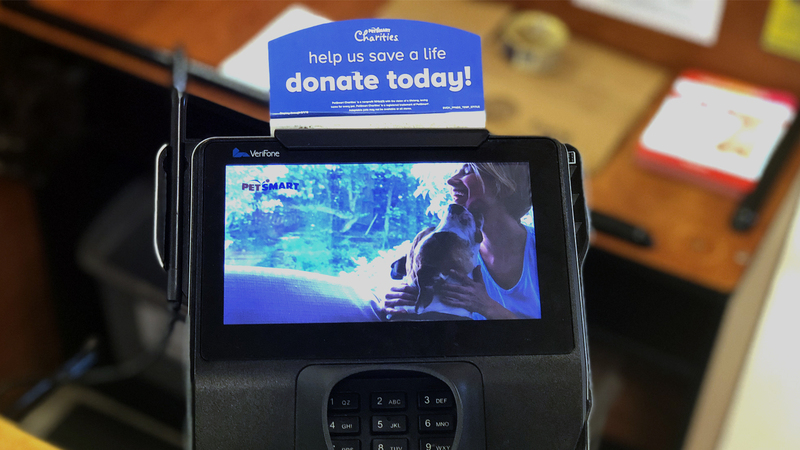 The :15 and :30 second commercials will be airing in the U.S. and Canada over the next couple of months while in-store touch points at PetSmart stores share even more ways PetSmart Charities impacts the lives of pets and the people who love them. In addition, we will be releasing an emoji pack for both apple and android as a part of the integrated marketing campaign. 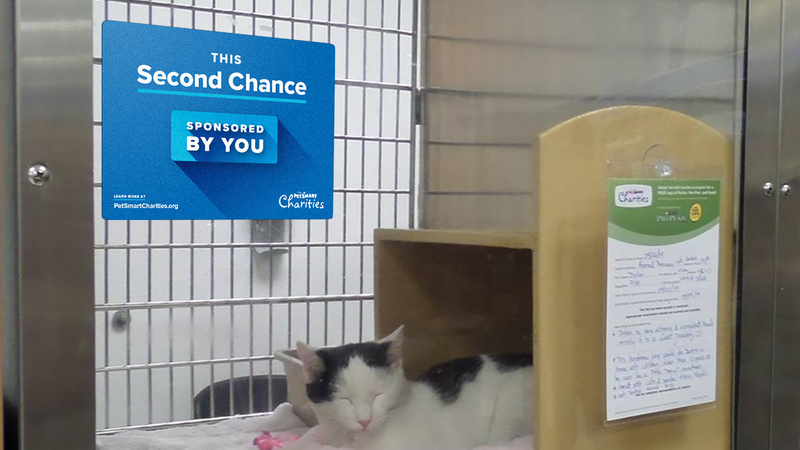 Learn more about the work PetSmart Charities does here. Haven’t caught it on TV yet? View the whole spot here. Check back over the coming months for more behind the scenes looks of how the campaign came together. 2017 STOKED recipient Special Camp revealed their fresh rebrand. Read more to see the before and after and learn how to apply for STOKED year 2. Just before the holidays, we got the chance to partner with Make-A-Wish® to document a wish made reality.